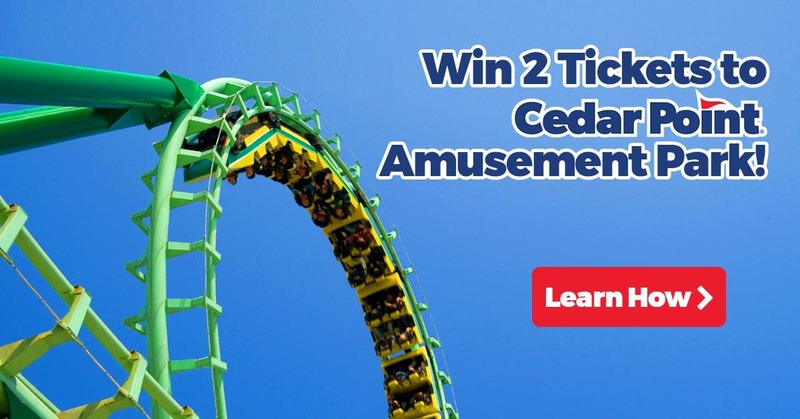 Announcing Our “Cedar Point Ticket Search” Contest! Summer is getting closer and we’re psyched to spend time at Cedar Point in Sandusky, OH! We are hiding a ticket graphic in a photo from Cedar Point. Correctly identify the number of hidden tickets in the picture and you’ll be entered in a final drawing to win the tickets! 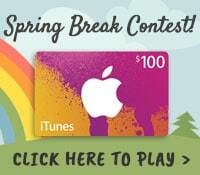 This contest runs Monday, April 30th through Thursday, July 19. More information is available here. Maybe we’ll see you at the Steel Vengeance this summer!